When you want every copy to be as clean and crisp as the original there is only one choice. 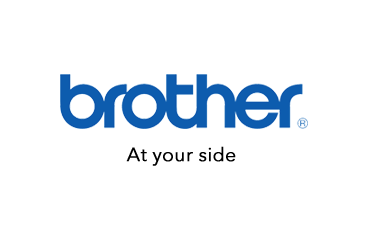 The genuine Brother TN-348M Magenta Toner Cartridge is made specifically for your printer. You’re guaranteed to get the best results for longer. 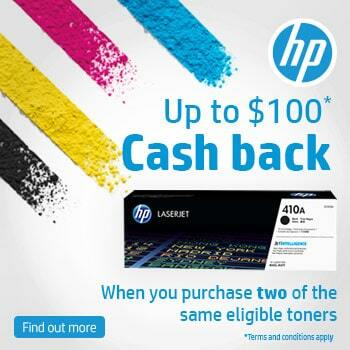 Order your Magenta Toner Cartridges now from CartridgesDirect.com.au for prompt delivery. 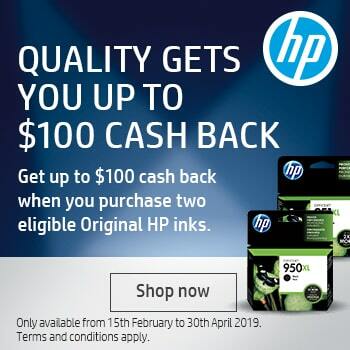 CartridgesDirect.com.au – we work harder to make your copying easier. 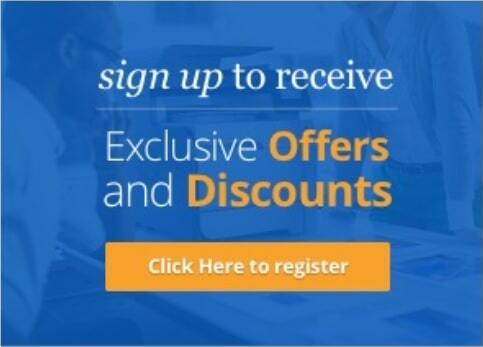 Tremendous service at a great price. I will be back. Quick delivery, excellent service. I would recommend them.